News publishers are also concerned over the lack of access about the customer information from Apple as they would like to use that date to market their products to the customers directly. 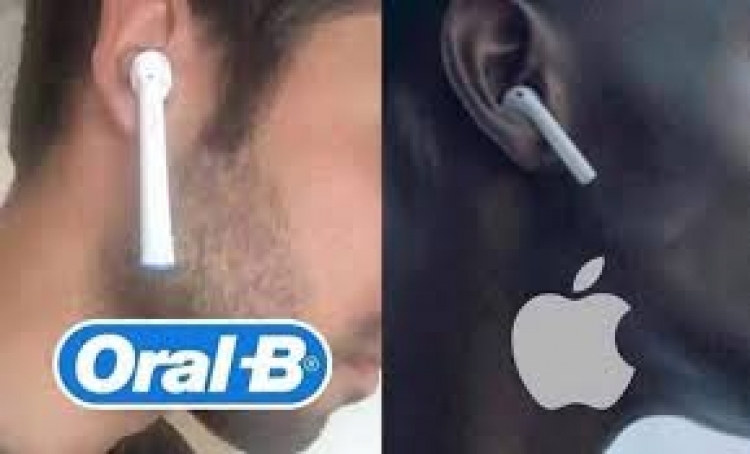 Unlikely to make an appearance: next generation Airpods, or that rumored new iPad Mini. Apple is looking to partner with publishers on a subscription news service that would allow readers to pay around $10 (about R137) per month to read content that is usually paywalled, but Apple's proposed 50% revenue split with publishers has not gone over well, according to the Journal. That's according to BuzzFeed News, which cites sources who say the event will be held at the new Steve Jobs Theatre on the recently-completed Apple Park campus in California. Calling it the Netflix of news, Apple's hefty fee may send content providers running. An Apple event is coming in March-but don't expect new hardware. One source claimed that Apple has considered bundling the subscription news service with a package that could include iCloud storage and its anticipated upcoming original TV shows. The report comes hours after The Wall Street Journal reported that Apple has run into resistance during negotiations with top news publishers over the terms of its subscription news service. The service is rumored to launch later this year. We've asked Apple for comment and will update this story with any response. Apple also now gets to boast about their efforts to help the field of journalism, as the company's vice president Eddy Cue said when they acquired the subscription news app Texture previous year.